*** If you need immediate school assistance, please consider booking an in-home or phone consultation with Tanya, or gathering a few friends and hosting a House Chat. To arrange to have Tanya speak at your school, gathering, or community group, please email her at GoMama@mac.com. Each event is customized to your needs. Book yours today! To hear some AUDIO SAMPLES of Tanya speaking, check out the Media page. To read TESTIMONIALS from satisfied participants, click HERE. 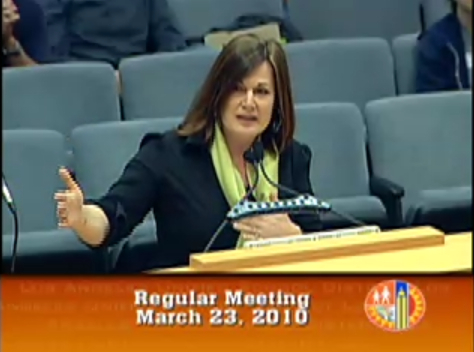 Tanya testified before the LAUSD School Board Meeting in March 2010 in defense of inter-district permit transfers when the district tried to block all out-going permits from LAUSD into neighboring districts. Tanya spoke in New York City on Motherhood and Social Activism at the ARM Conference held during the ’08 Mamapalooza Festival, where she presented her inspiring tale of revitalization, “Rocking The Public Schools: Mothering An Underground Revolution of Change.”. Click here for details. 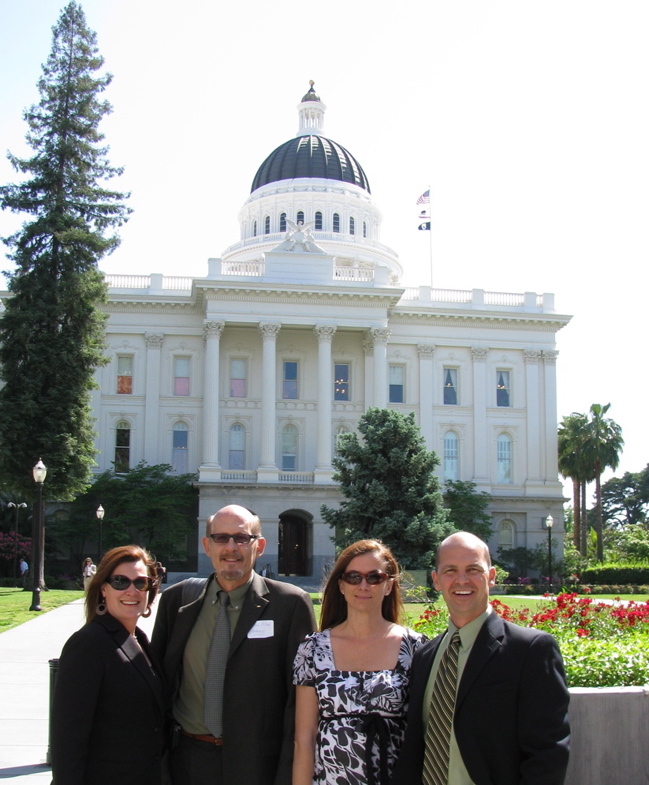 Tanya joined parent leaders and the UTLA up in Sacramento to lobby against state budget cuts to public education. Read her take on it here. Tanya has been invited to participate on a “Parents as Partners” panel for Early Childhood Educators at Santa Monica College at least half a dozen times. Tanya has led her most popular “Choosing A Kindergarten 101” seminar at numerous preschools throughout Los Angeles, returning annually to assist a new crop of parents through our complex public school system. 2019 marks the 12th year returning to some of these schools. Now, many of her clients are returning for middle and high school consultation. Where does the time go?